Our winery tour is like no other in Oklahoma! Tour the largest commercial winery -- 5600 square-feet, including a barrel room, and two bottling lines! The tour is led by our winemaker, who will share many details of winemaking, and answer your questions. 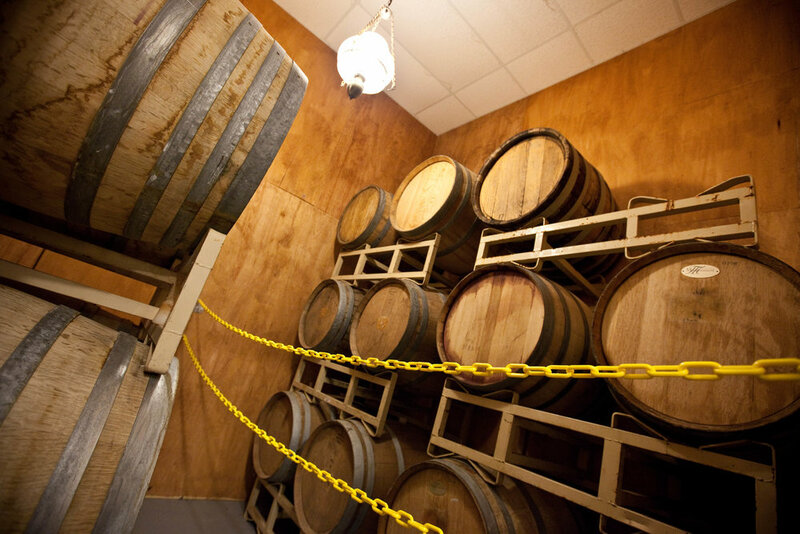 A tour lasts about 35 minutes, and ends with a tasting in our tasting room. Reservations are required for tours. Tour size limit is 8. Call 405-247-3000 for reservations. As part of the tour, you'll get to keep the unique logo'd Vintner's Tasting glass, a $15 value! The tour is $25 per person.